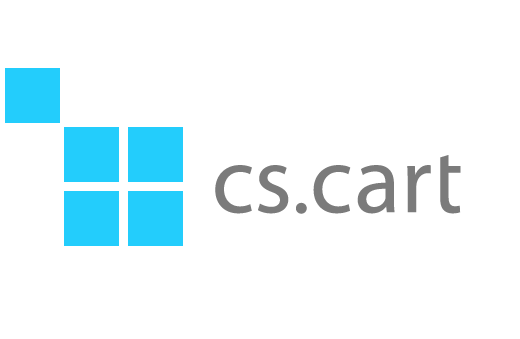 CS-Cart is a growing, open-source eCommerce platform developed by a community of dedicated professionals. With several successful years under it’s belt, CS-Cart has garnered more an more attention as a valuable eCommerce management system. Currently, according to the CS-Cart website, more than 35,000 online stores use CS-Cart as the backbone of their website. As CS-Cart web design continues, further functionality and convenience benefit all 35,000 plus sites. Absolute Web Services designs websites on the CS-Cart platform constantly, taking advantage of all that the eCommerce management system has to offer. When people think eCommerce, they don’t always think of a beautiful website. As the impressive roster of over 35,000 sites shows, CS-Cart websites are a mix of attractive aesthetics and functionality. The ability to create completely custom themes allows site owners to create precisely the look and feel that their business needs. The CS-Cart web design team at Absolute Web Services has recently designed several stunning CS-Cart websites. Built with a stable, dynamically functional platform, each of the sites below are functional and attractive. La Belle Rebelle has a new website designed on CS-Cart, crafted to match the lines and style of the vintage swimsuits they sell. The Absolute Web Services CS-Cart web design team created a site that works well, looks good, and, most importantly, helps sell product. Z Becky Brown is designed as a website that allows individuals to simply and easily find the right bag, shop for the perfect inserts, and learn about the Z Becky Brown line. The site is built on CS-Cart by the Absolute Web Services Miami web design team. 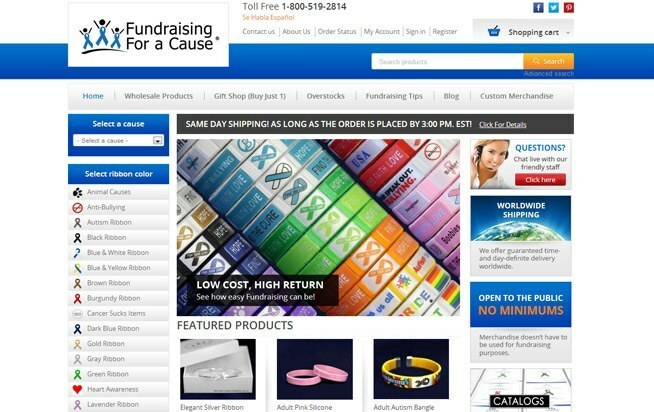 Fundraising For A Cause is a great example of how functional the CS-Cart platform truly is. AWS built in an impressive amount of functionality into the site. Check out a great site built for a great cause.